Conference attendees have a wealth of knowledge and experience to share. 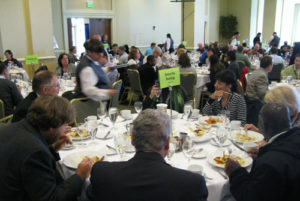 That is why we are turning some of our circular tables at lunch into special interest group roundtable discussions. 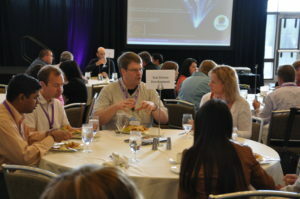 Look for the topic signs at these special designated tables and join in the group discussion over lunch. 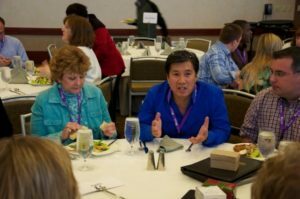 This is also an excellent opportunity to connect with others who share your topic of interest and add them to your network of professional contacts. All you need to bring to the table are your questions and your experience. No prior sign-up is required, but seating will be based on a first come – first serve basis.